Can't wait for June? Warm up at the Oyster Festival Kick-off Party on Saturday, May 5 from 5 to 10 p.m. at the Arcata Veterans Hall ($25). 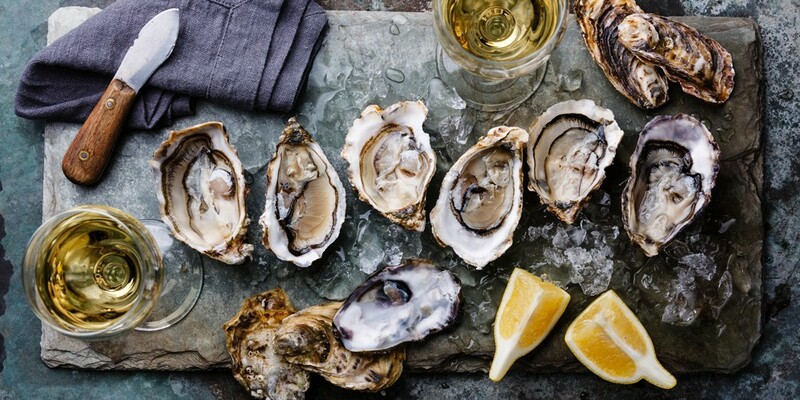 Enjoy fresh oysters, Cypress Grove and Redwood Hill Farms cheeses, and breads from Brio Breadworks, plus margaritas, craft cocktails, beer, wine and music by Ruby & Ari Guillette, The Kentucky Warblers, La Mancha and Cold Blue Water.